We’ll Take Care of the Dirty Work! For dependable office cleaning services, turn to Keep It Clean Janitorial Services in Sparks, NV. We are your one-stop shop for all your office cleaning needs. 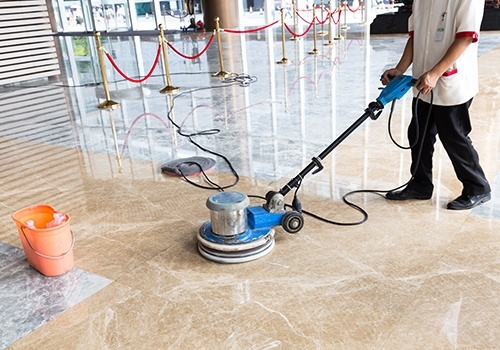 We not only provide cleaning services (both basic and detailed), we also strip and wax floors, clean carpets, and wash windows. We supply all products except toilet paper, paper towels, seat covers, and soap unless otherwise stated in the contract. So the next time you require complete office cleaning or a simple carpet and window cleaning, you know who to call. At Keep It Clean Janitorial Services, we are committed to helping you keep your office in perfect, unblemished condition. We use high-quality cleaning products and equipment in order to present you with end results that impress. We can also provide a one-time cleanup for your office if you have a big corporate meeting scheduled. Please note that we need at least a week’s notice and that our price varies. Contact us today, and discuss your cleaning concerns with our team.